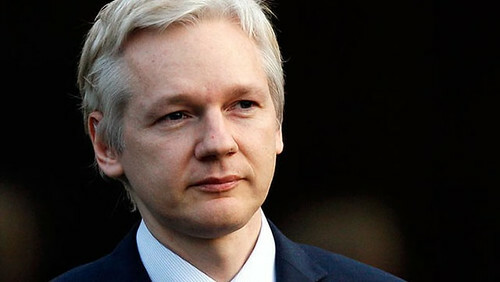 Julian Assange and WikiLeaks are back in the spotlight, roiling the geopolitical landscape with new disclosures and a promise of more to come. In July, the organization released nearly 20,000 Democratic National Committee emails suggesting that the party had conspired with Hillary Clinton’s campaign to undermine her primary opponent, Senator Bernie Sanders. Assange — who has been openly critical of Clinton — has promised further disclosures that could upend her campaign against the Republican nominee, Donald J. Trump. Separately, WikiLeaks announced that it would soon release some of the crown jewels of American intelligence: a “pristine” set of cyberspying codes.